Step up the water filtration on your Huffy Glass Beaker or straight water pipe tube and add a Micro Pill Bottle Ash Catcher in between your bowl and the waterpipe. Why Add an Ashcatcher to Your Waterpipe? - Smoother hits that are both cleaner and cooler. - Keep your pipe cleaner. It catches the ash before it enters the waterpipe! 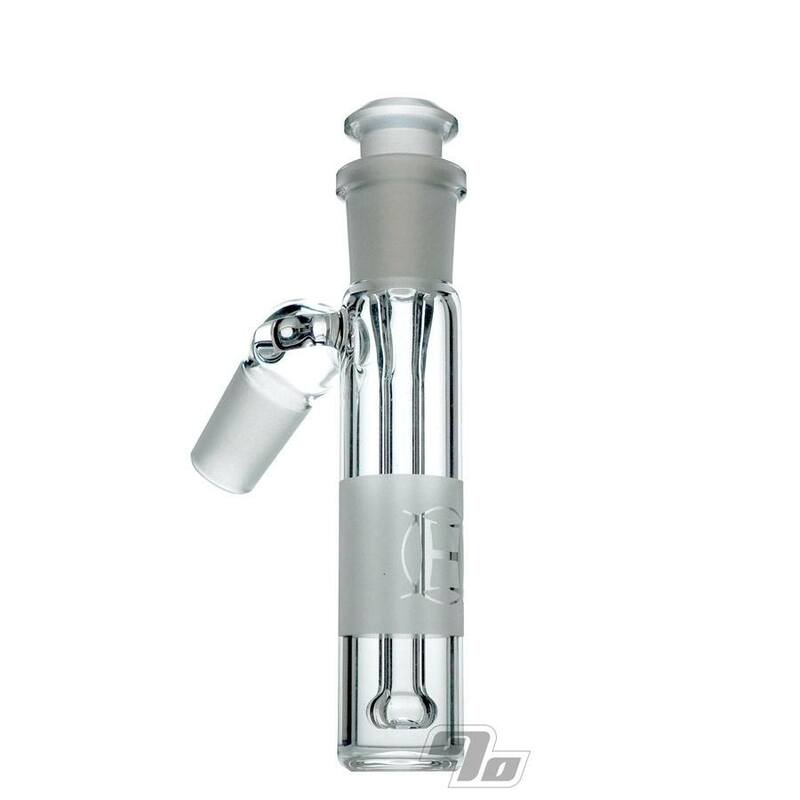 This Huffy Ashcatcher with 14mm male joint fits a standard 14mm female joint. Heavy glass finished with a reversed Huffy Glass logo on the sand blasted front. American made quality from our favorite scientific glass artists! You can also use this ash catcher to upgrade any non Huffy glass waterpipe that has a 14mm female joint but may be lacking in the smoke diffusion department.